Owners Melanie and Nigel are raffling their estate, with tickets on sale for £13.50. 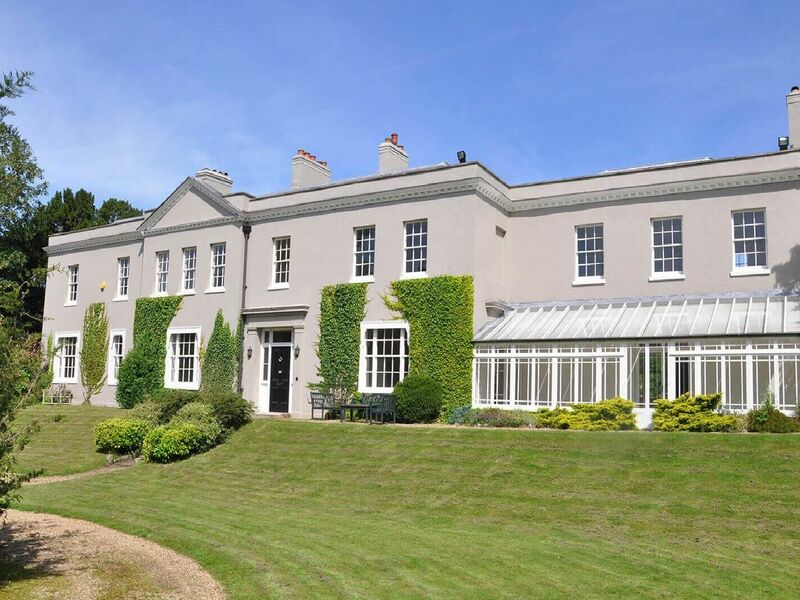 Dancers Hill House, located 14 miles from central London, features six bedrooms, six bathrooms, a cinema room, home gym, state-of-the-art kitchen, wine room, and four acres of mature grounds, including a half acre lake stocked with over 2,000 fish. The property has previously appeared in a TV adaptation of Great Expectations, as well as being the original Chuckle Manor in the 90s, and is offered tax free as the owners will be paying the stamp duty. To find out more, or to enter, click here.